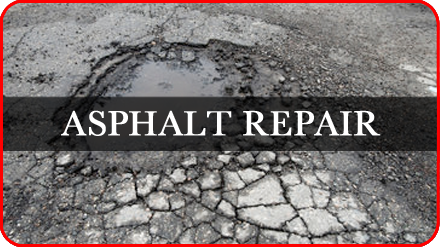 Contact us today to get your FREE estimate on any of our services. 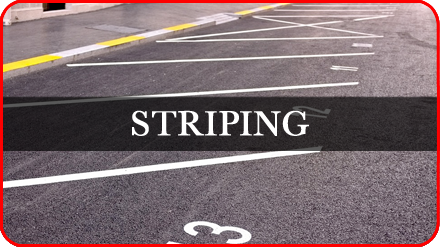 Sealcoating, Asphalt Repair, Crack Filling, or Striping. 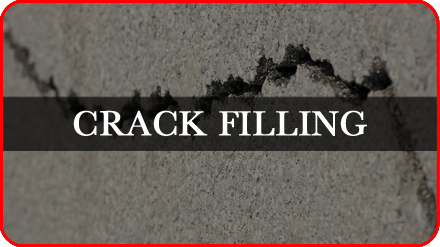 Thanks again for your interest in Mahan Seal coating We are a full service seal coating and crack repair company located in Bristolville, OH. 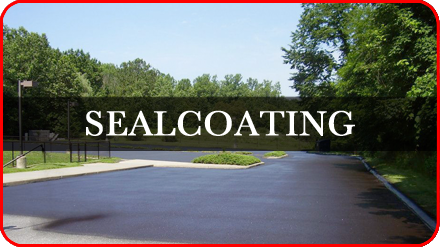 Our main goal at Mahan Seal coating is to make your parking lot or driveway concerns a thing of the past. Please feel free to contact us to answer any of your questions or for a FREE estimate. Most estimates can be given within one business day. While you are here, please look around our site, We think you will find our services are second to none. "We take pride in the our work and deliver outstanding quality, we know that our clients expect superior results and we are fully dedicated to exceeding customer expectations"
Driveways, Motels/Hotels, Parkinglots, Malls, Shopping Centers, Churches, Apartment Buildings, Restaurants, Doctors Offices, Factories and many more! © 2016 by Mahan Sealcoating. All rights reserved. Designed and developed by Clear Choice Creative.